At Absolique Hair Health Clinic we like to share success stories from our Combination Therapy Female Hair Loss Treatments after the first 4 months which are the hardest. 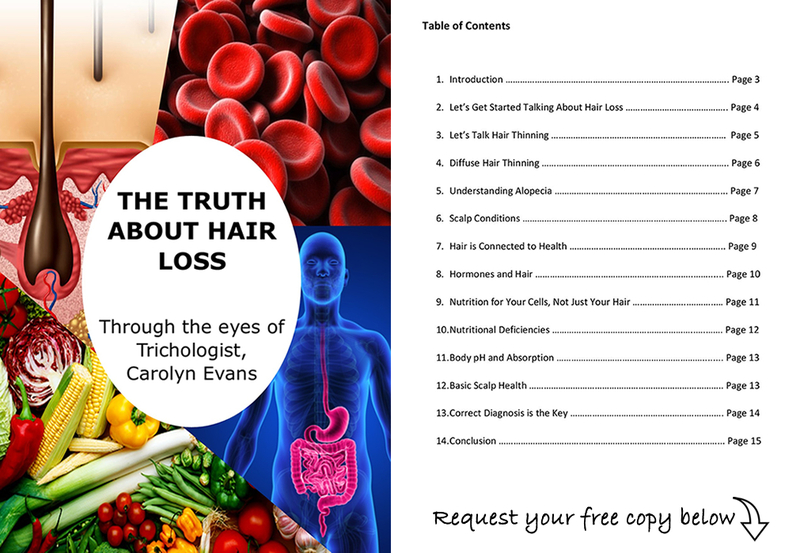 Hair & History: Female, 33 explaining 18 years of hair loss and hair thinning concerns. Family history of Underactive Thyroid (Hashimoto’s) and female pattern thinning along with ongoing low iron. At Absolique Hair Health Clinic we use and recommend Natural Hair Loss Treatments in combination therapy. 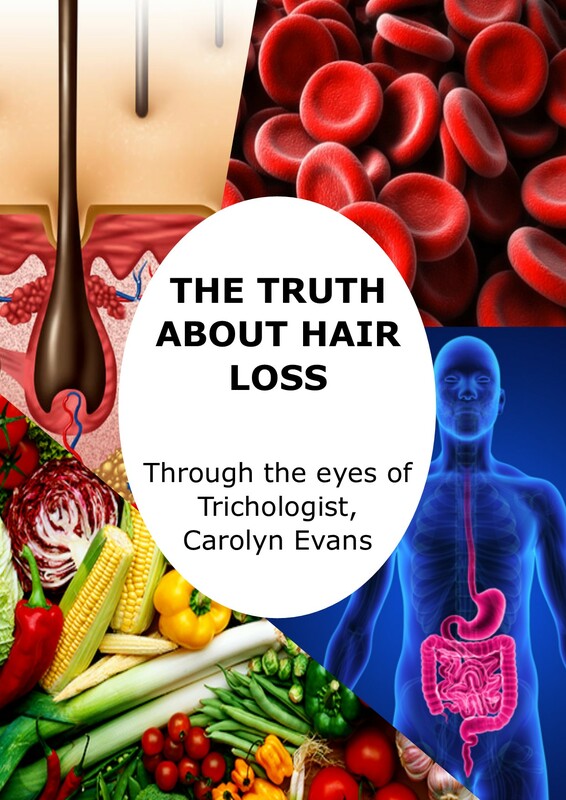 We are constantly proving it is never too late to address Female Hair Loss. Note: Hashimoto’s and low iron were under guidance, maintenance and control with GP but the hair had not recovered. This is common when the hair cell has been damaged in the past and can no longer produce the genetic hair type. The hair is still growing but not as it should because of changes to DNA in the hair cell and disturbance to the hair cycle along with FMPT sneaking in early because of the weakened hair cell.